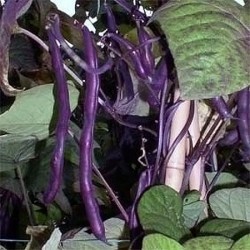 Yard Long bean originates from Asia. 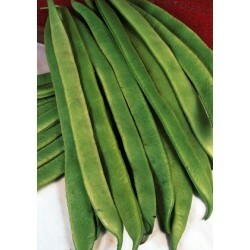 Very vigorous growth, best grown in a polytunnel or greenhouse. 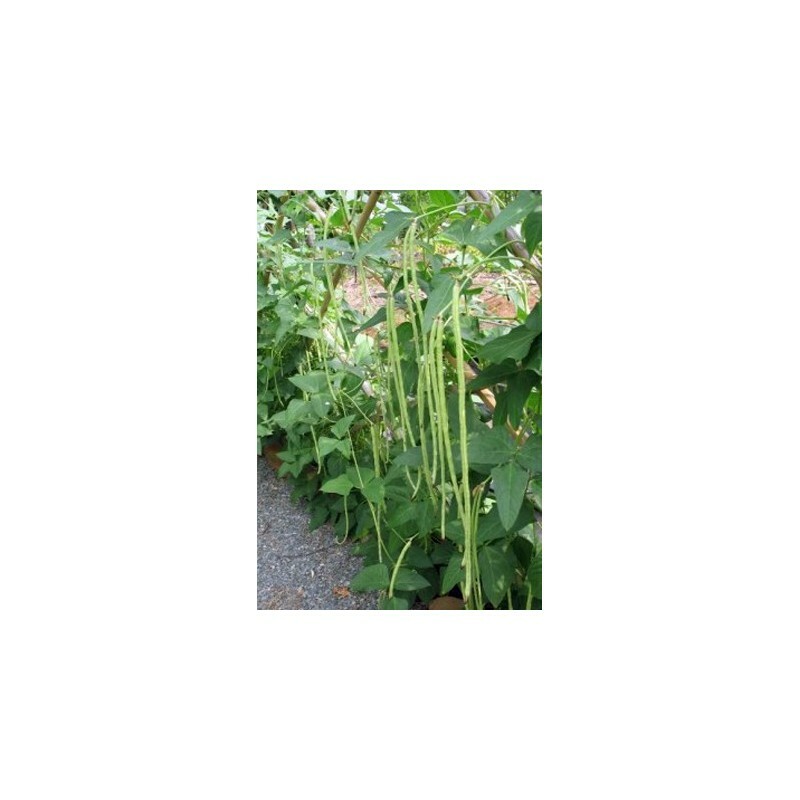 The plants can reach a height of 3 metres and the bean can be as long as 1 metre. Ideally the pods are picked when about 30 cm long. They are round, thin, stringless and very tasty. For earliest crop sow the seeds inside in individual pots in April.Sow seeds individually in small pots 3-4 cm deep. Keep the temperature between 17-22 Celsius. Transplant outside in June when the plants are strong and all risk of frost has passed. 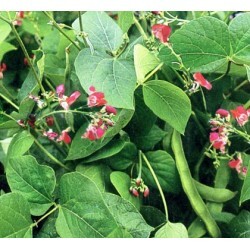 For best results grow the beans in a polytunnel or greenhouse. Outside sowing can be done in late spring when the soil is warm enough for the beans.Typically June sowings are recommended. Germination can be eradicated in cold soils, so make sure the soil temperature is around 15 Celsius. 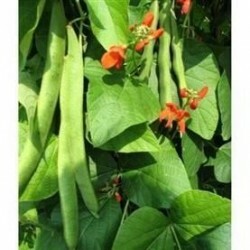 The size of the beans might not be 3 yards long in the short British summer, or in northern part of the country. Prefers full sun and rich soil.